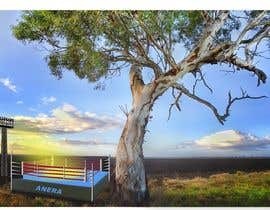 Australian project, we need a background artist who is fast and willing to work. 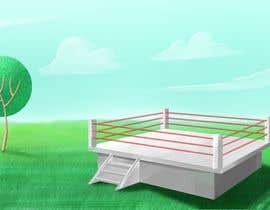 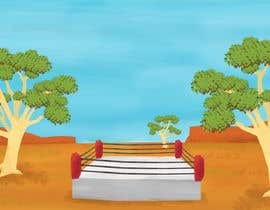 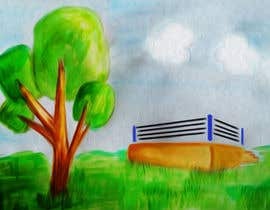 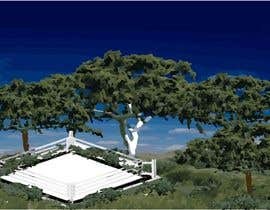 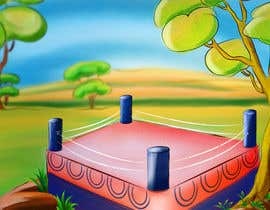 Please do a test background so I can see how good you are - I want an outback scene, with a boxing ring for fighting, a large gumtree overhanging. 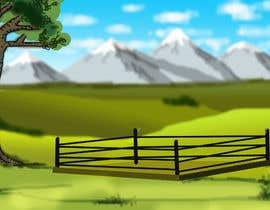 Clouds, soft background hard foreground. 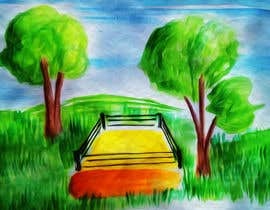 See attached for an idea of what we are looking for - you maybe you can do better?